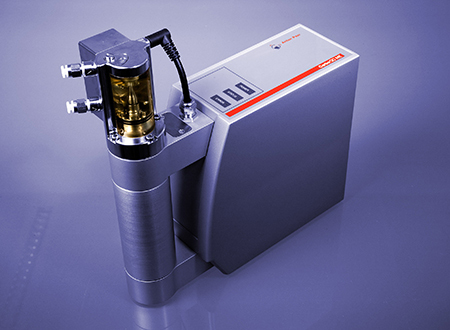 The CarboQC ME measuring module determines the true amount of dissolved carbon dioxide in beverages. In addition, the amount of other dissolved gases is identified and their influence eliminated. 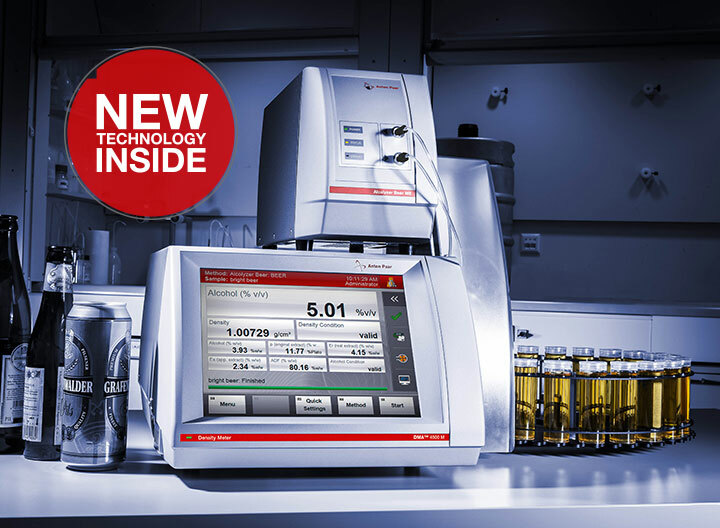 Combine a CarboQC ME module with a wide range of Anton Paar instruments to get the beverage analysis you need in one measuring cycle, with minimum sample preparation required. 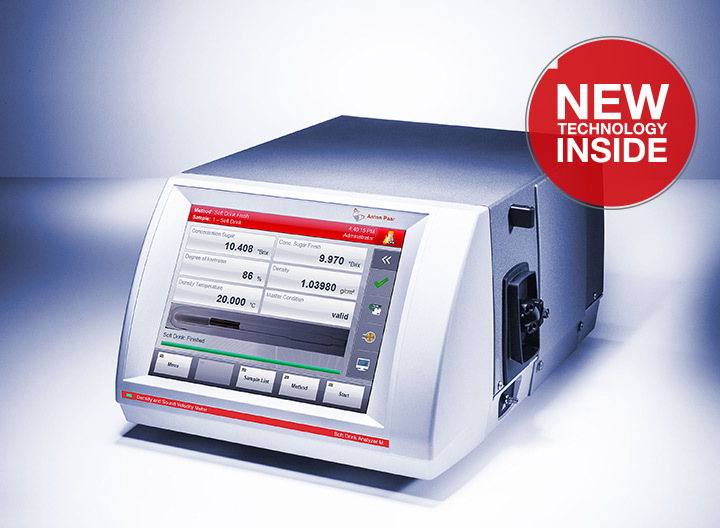 This teamwork brings quick and efficient results and saves space in the lab. 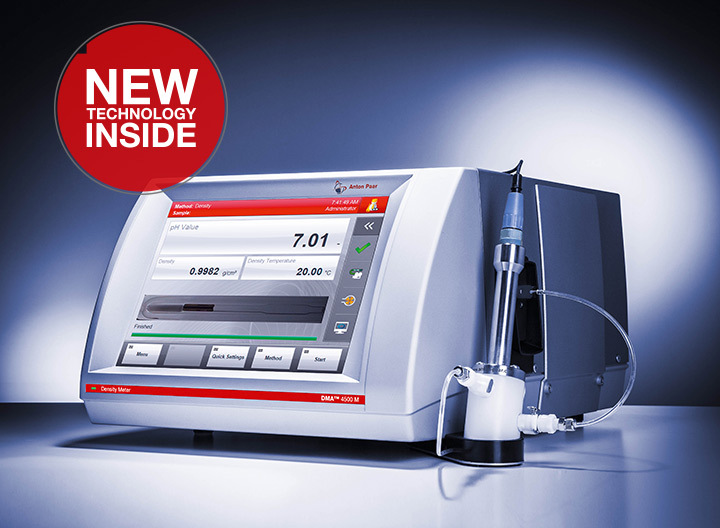 The measuring module can only be used in the Anton Paar Generation M measuring systems PBA-S, PBA-SI, PBA-SD, PBA-B, and PBA-W.
CO2 measurement based on the patented Multiple Volume Expansion method guarantees repeatability standard deviations of 0.005 vol. 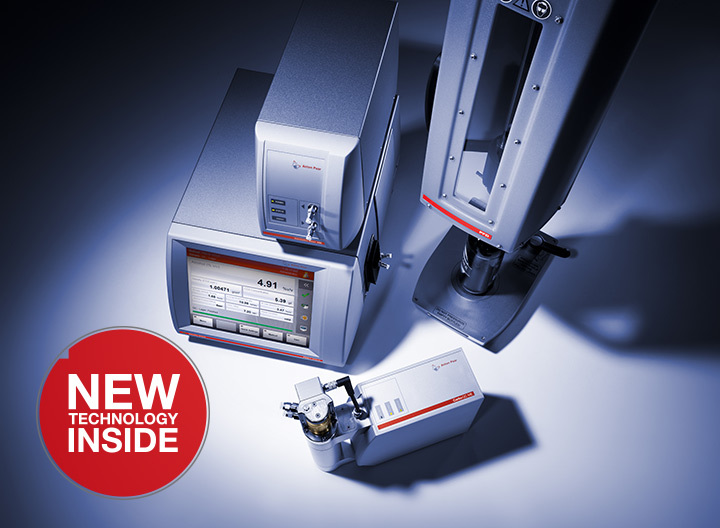 Anton Paar’s modular concept allows the flexible extension of measuring modules, e.g. Option O2 (Plus), pH ME, HazeQC ME, etc.